AED 409 including 10 AED shipping. 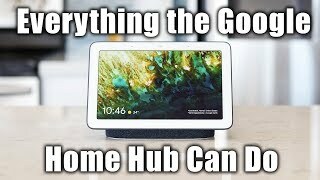 Google has recently unveiled a bunch of new devices and one of those devices is the Google Home Hub. 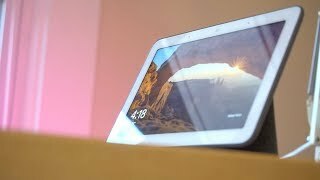 As Amazon recently released a new smart assistant with display titled as the Amazon Echo Show, we were hoping to see a new Google smart assistant with similar features. To find out what makes this smart assistant better than the existing ones and the Google home Hub Dubai price, continue reading. 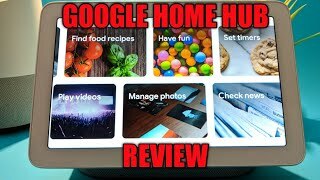 It’s about time for the Google smart assistants to get a display and the new Google Home Hub comes with the expected 7-inch display. It’s quite small in size and will easily fit in no matter where you decide to keep it. The smart hub looks like a tablet on a stand but it’s actually the speaker and not just a stand. If you have been using the Google Home Mini or Google Home, this new smart display will nicely blend in thanks to the transparent fabric that’s used in all these gadgets. Just like the previous gadgets, this one can be found in four attractive different colors right after the Google Home Hub release date UAE: charcoal and chalk which are the old colors and aqua and sand pink which are two new colors. Google didn’t reveal the resolution of this small 7-inch display but it did look quite sharp. Users can check out their upcoming events, reminders, commute and other things right from the home screen and also check out recommended videos from YouTube or Spotify playlist. Keeping track of upcoming events will be really easy once you set your schedules and routine in this smart assistant. You can ask the smart assistant to play a music, open videos from YouTube or ask simple questions like local business or sports. Its speaker is not as good as the Amazon Echo Dot 2nd generation or Amazon Echo 2nd generation but the overall package makes it slightly better than those smart speakers. Some of the other notable features include: full-range speaker, multi-room audio support, Bluetooth 5, compatibility with iOS, Android, Mac, Windows and Chromebook and Ambient EQ Light sensor. 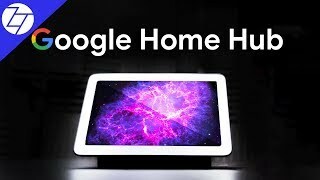 When this smart hub is not being used, it can work as a smart photo frame and display images from Google Photos automatically. It can choose the best ones, avoid picking blurry shots and users can also share live album with other users once they set up this new feature called Live Albums. We will be able to learn more about this smart assistant as a complete package after the Google Home Hub release date UAE is here. 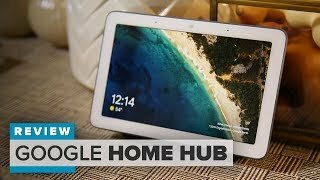 Google Home Hub will be available for about AED 500 . 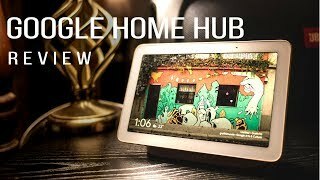 If you are satisfied with the price and want to grab one after it’s release, the Google Home Hub release date UAE can be expected sometimes after October 22, 2018. 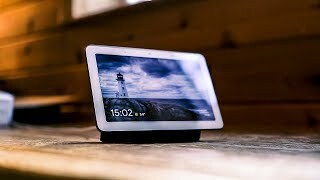 The Google Home Hub Dubai price makes it more appealing as the Amazon Echo Show is slightly more expensive than this new Google assistant. Price has decreased 46% from AED 799 on 2018-12-14 to AED 428 today.